Visitors to the monastery often ask, "What can I bring for the monastery?" It used to be simple: "Cheese, whisky, marmite ..." now we often add "and a bag of baby jumpers!" 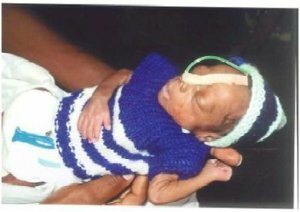 These knitted items have been shipped out from Scotland to help premature babies in our local hospital in Techiman. I am grateful to Kathleen Hoy of Aberdeen for sending this account of the project, and the Medical Mission Sisters in Techiman for providing photos of the jumpers in use. Fr Ambrose. 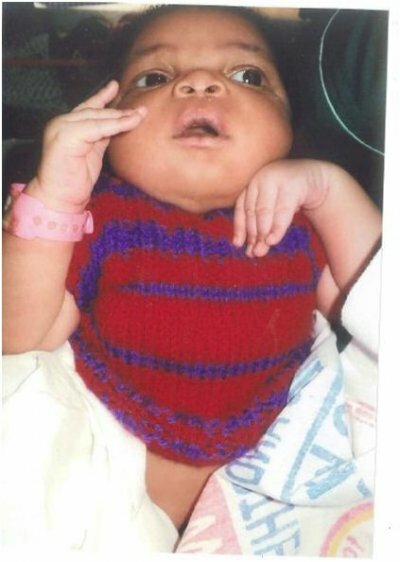 2,159 knitted baby items have been sent to Ghana and Romania since 2012: 1,584 jumpers, and 78 booties. 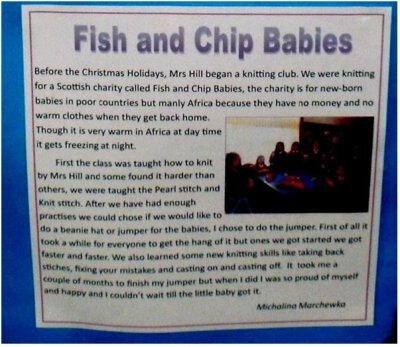 St Thomas Primary School, Arbroath donated jumpers, hats, booties, scarves, blankets and mitts for the cause on 18th June 2013. 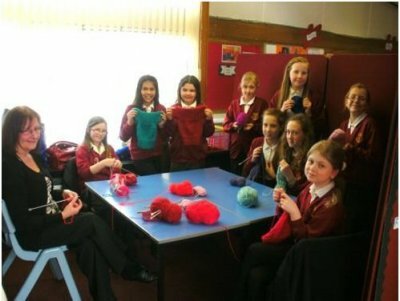 Mrs Fenton P7 teacher (far right back) and Mrs Hill (2nd far right) knitting tutor, with the group of young knitters. 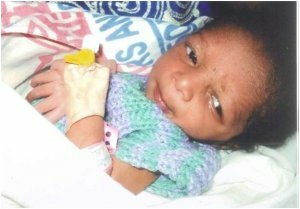 We learned about the significance of birth weight and survival – using 1 Kg bags of sugar (a baby born in the UK weighs approx 3-4Kg in Ghana between 1-2 Kg). 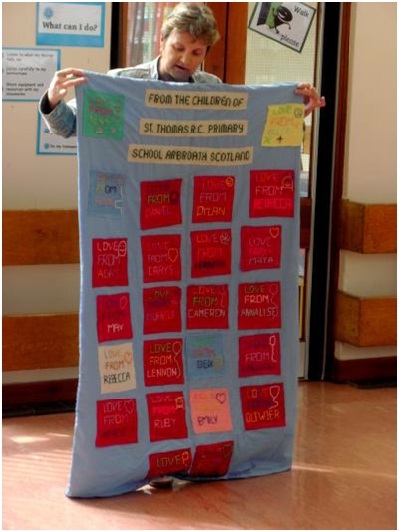 Miss Hood (now retired) Head teacher presented embroidered blanket for the Maternity hospital in Romania. Ann Philip receives a voucher for the Papetrie on completion of her 500th jumper! 26th June 2013. 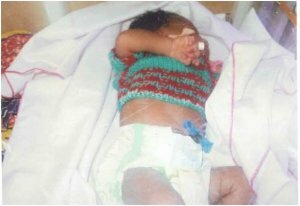 The bag of sugar represents the typical weight of a baby in the premature ward in Holy Family Hospital, Ghana (1Kg) it sits next to jumper number 500! 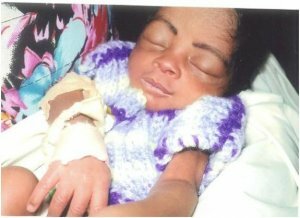 The nurse’s hand in this photo helps us see how tiny this baby is. 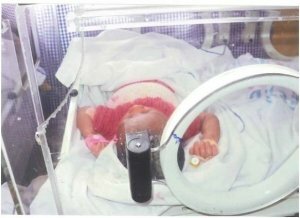 Babies of the Holy Family Hospital, Techiman, Ghana. Note the food sacks used as blankets. 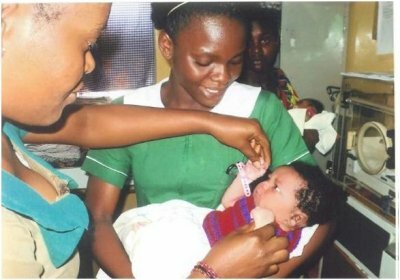 Nurses (in green) caring for the babies. 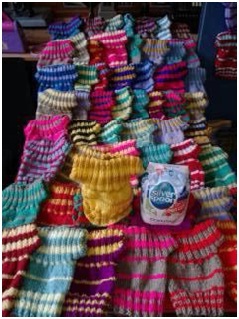 With thanks… •to all the knitters for their dedication and love. 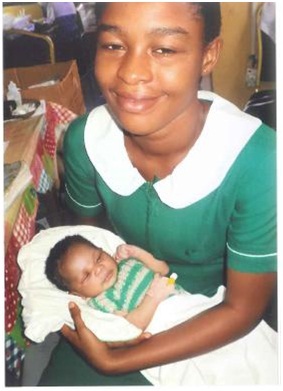 •to the monks and oblates of Pluscarden and Prinknash monasteries in the UK for taking items to Ghana and to the monks of Kristo Buase monastery, Ghana for delivering them to the Holy Family hospital. 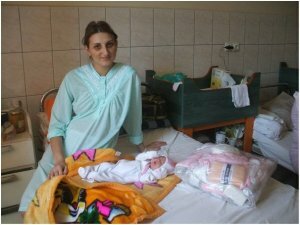 •to Standing Gables B&B for use of storage space to enable jumpers to be collected for distribution in Romania by North East Scotland Support for Romania. •to everyone who has helped support in so many other ways!